Today's Sjmex.org headlines: Observe fresh posts and updates on Sjmex. Unfortunately, we cannot detect RSS feed on this website, but you may observe related news or Sjmex.org popular pages instead. It is generally safe for browsing, so you may click any item to proceed to the site. So, You Want To Be An OpenStack Contributor? 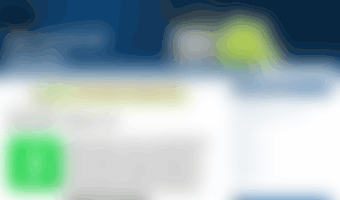 Zimbra provides open source server and client software for messaging and collaboration. 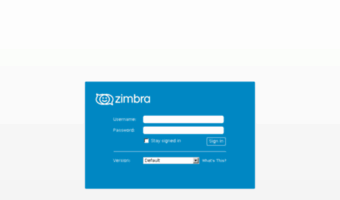 To find out more visit http://www.zimbra.com.